BUENOS AIRES, Argentina – National Amateur Squad member Chris Crisologo fired a 6-under 66 on Monday to extend his lead to seven at the South American Amateur. 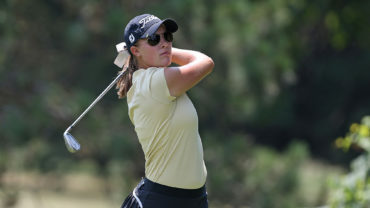 The 23-year-old Richmond, B.C., native posted the low round for a second consecutive day at Martindale Country Club to sit a 14 under through 54 holes. The Simon Fraser University junior will look to become the first Canadian male to win the event when he tees off in tomorrow’s final round at 1:30 p.m. local time. LPGA athlete Brooke Henderson of Smiths Falls, Ont., captured the event in 2013 with a wire-to-wire victory in Bogotá, Colombia, to become the first female Canadian to win the event. 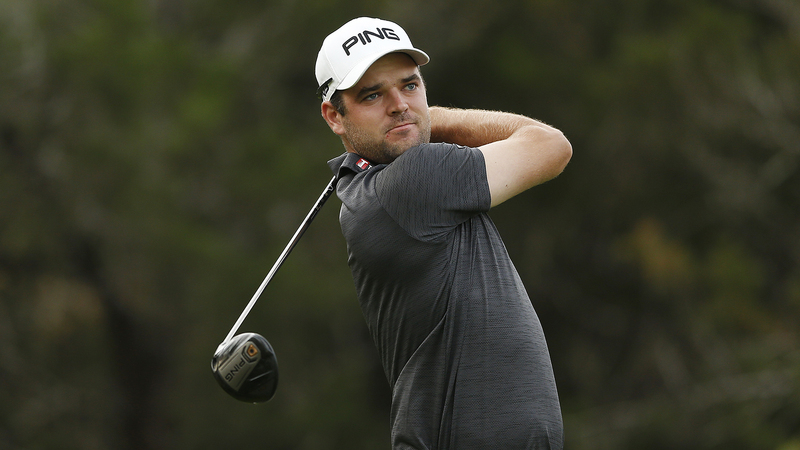 Fellow Canadian Matt Williams of Calgary carded a 2-under-par 70 jump inside the top 20 with a share of 17th. On the women’s side, Team Canada duo of Céleste Dao () and Ellie Szeryk (London, Ont.) sit T14 and T23, respectively. The pair of Team Canada Development Squad members are in chase of Colombia’s Silvia Garces and Maria Serrano who share the lead at 4 under par.